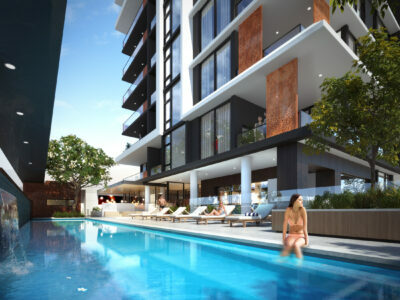 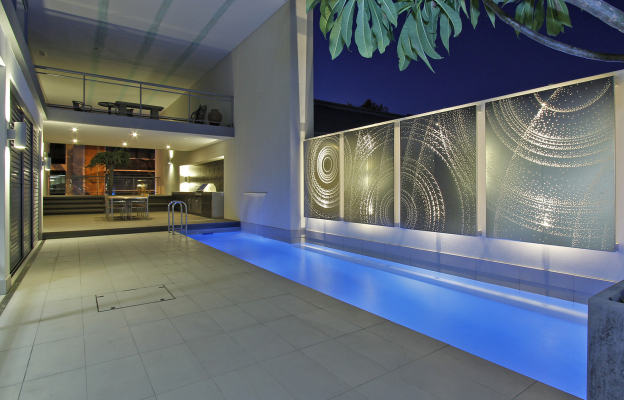 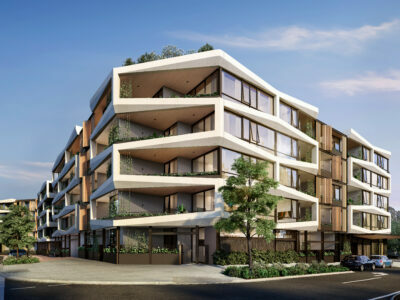 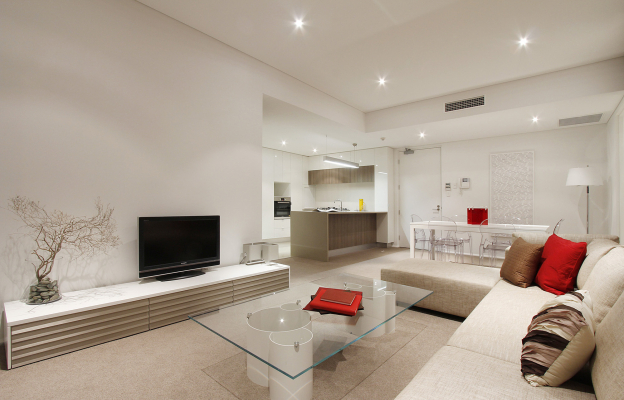 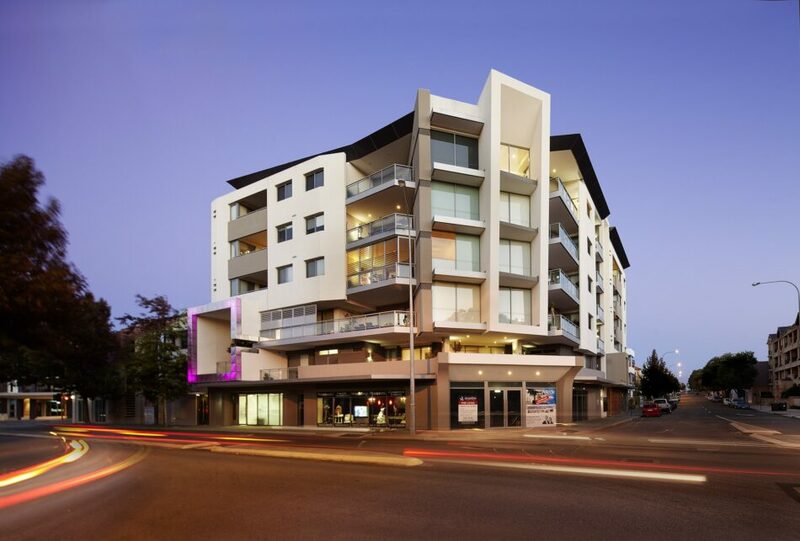 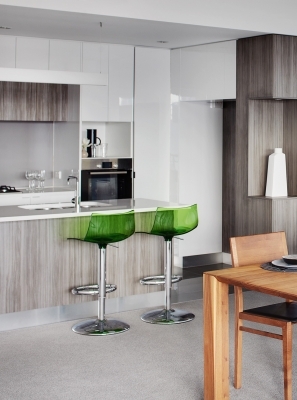 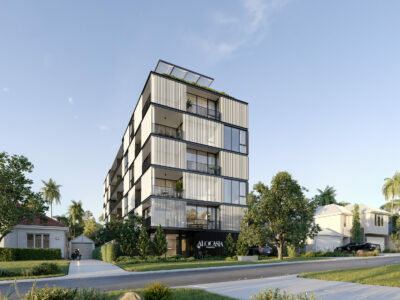 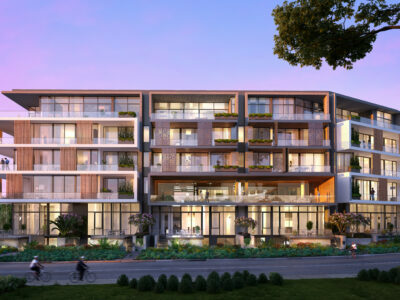 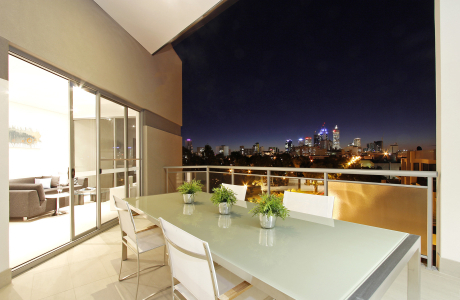 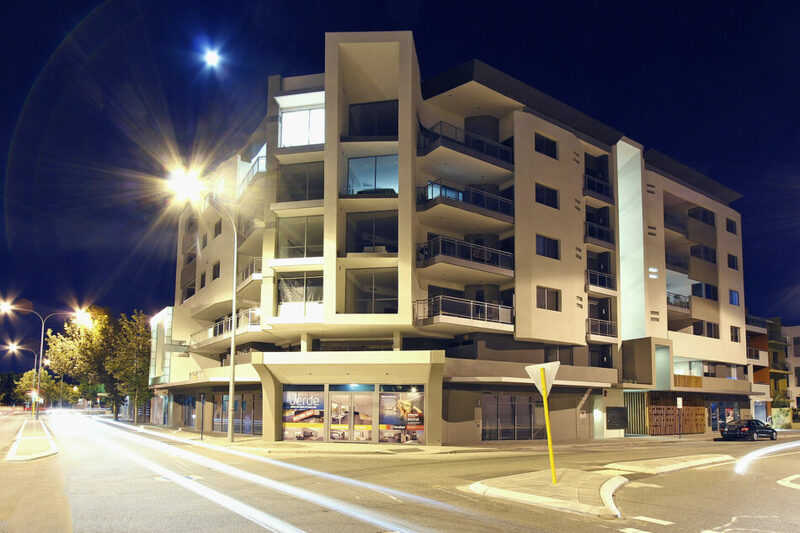 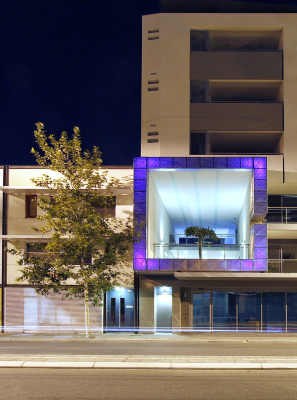 Verde is a series of high-quality apartments and commercial tenancies on Wittenoom Street, East Perth. 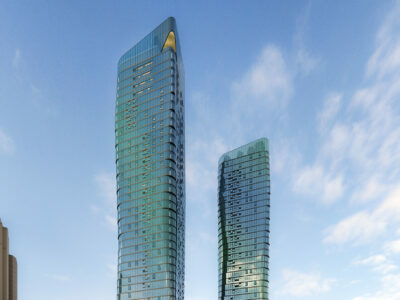 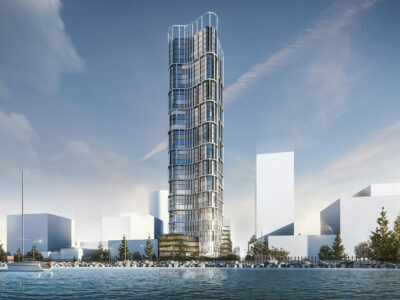 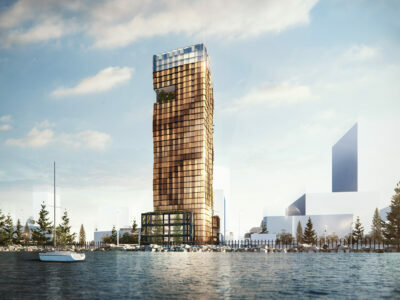 It is one of the first mixed-use projects in Western Australia to incorporate such a comprehensive range of environmental initiatives. 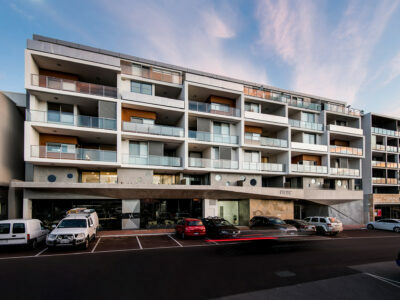 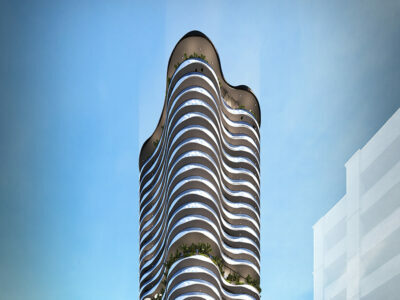 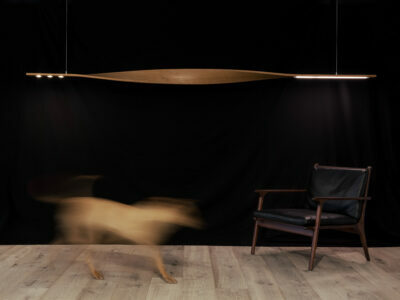 The apartments face Wellington Square and the city views beyond; an orientation which also allows the penetration of favourable weather conditions. 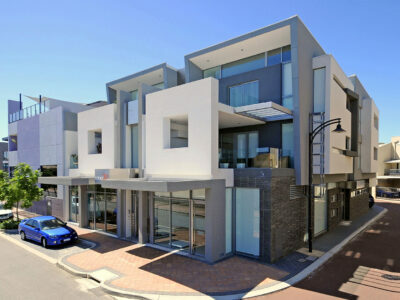 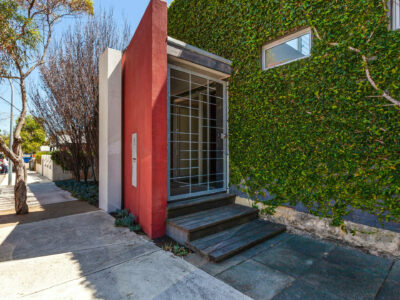 On the ground floor, the four commercial tenancies are designed to activate the street frontage. 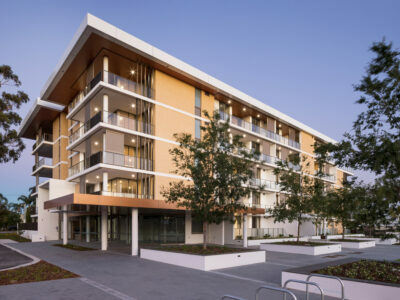 The location of the building’s communal areas, and the depth and complexity of its façade, encourage interaction with the streetscape. 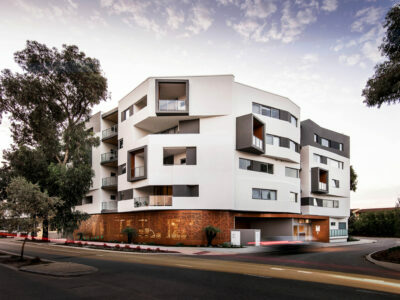 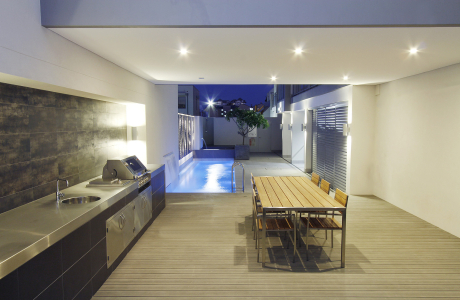 A double-height communal terrace breaks up the façade and generates interaction between tenants and passers-by. 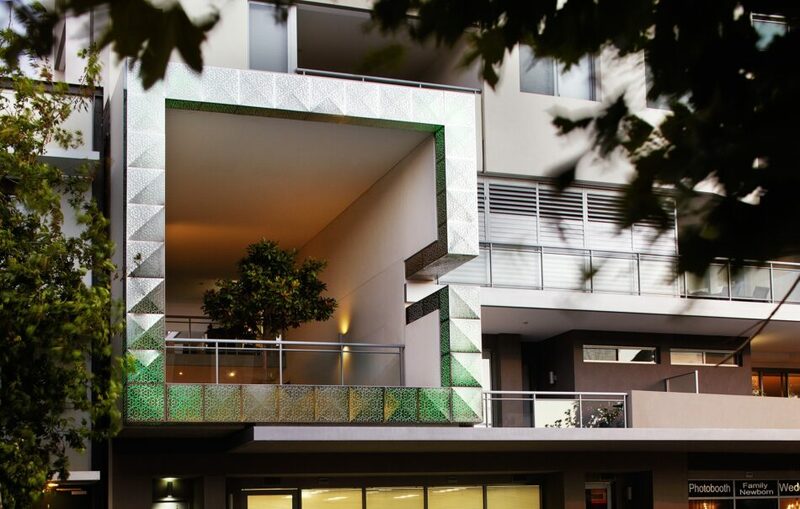 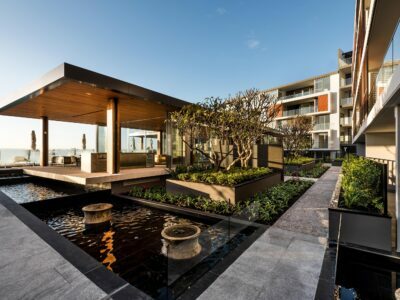 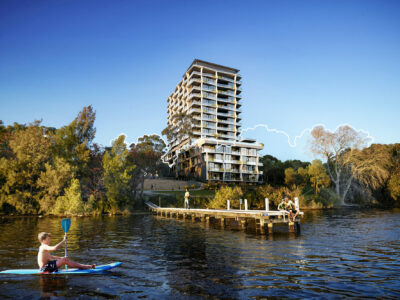 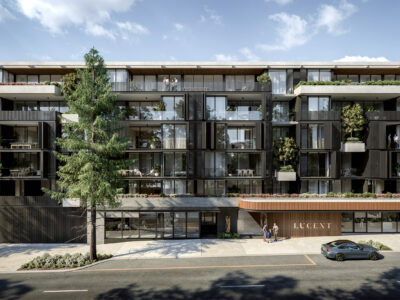 As Perth trends towards higher-density living, we firmly believe that to create well-considered apartments, we must focus on the integration of the building’s natural surrounds and incorporate our long-held principles of innovative, sustainable design. 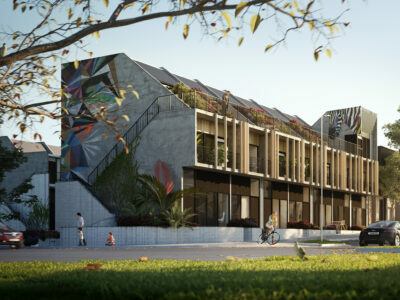 Verde presented the perfect opportunity to showcase our passion for creative, sustainable and affordable communities which provide amenity for both the residents and the general public.